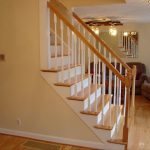 Our team here at Advantage Remodeling is happy to serve our customers with high-quality custom interior home improvement and remodeling services. 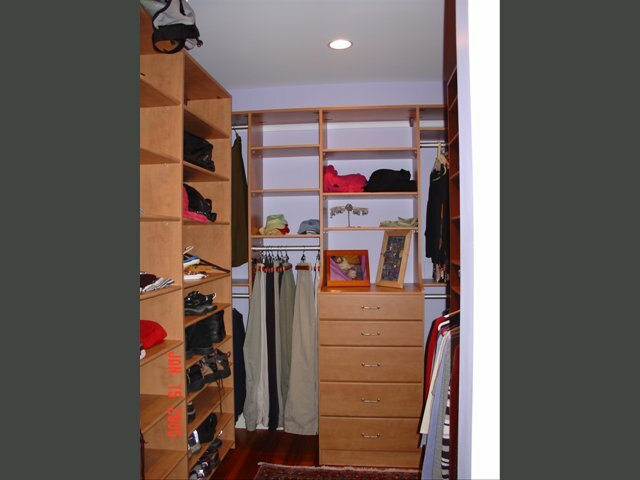 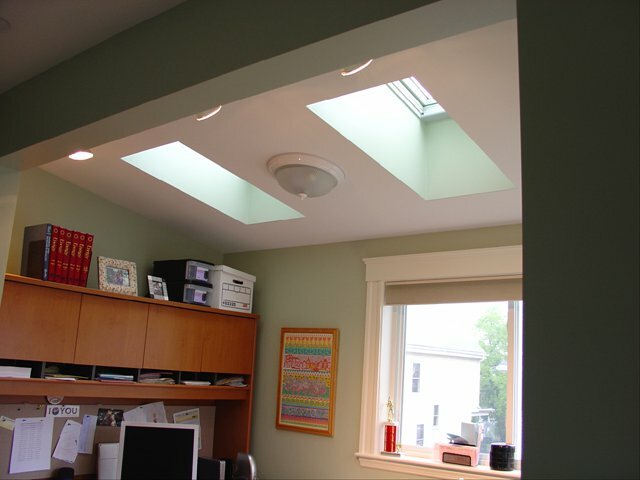 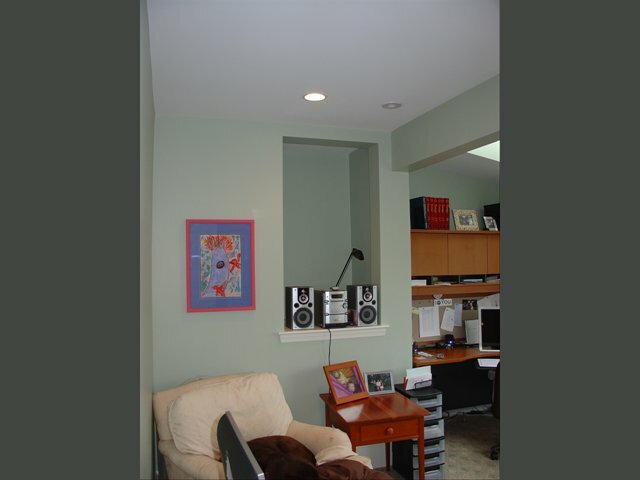 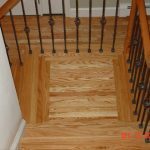 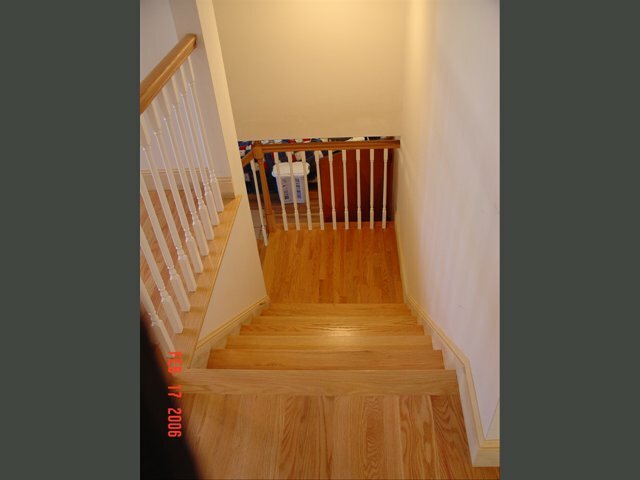 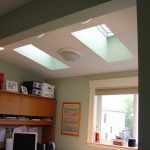 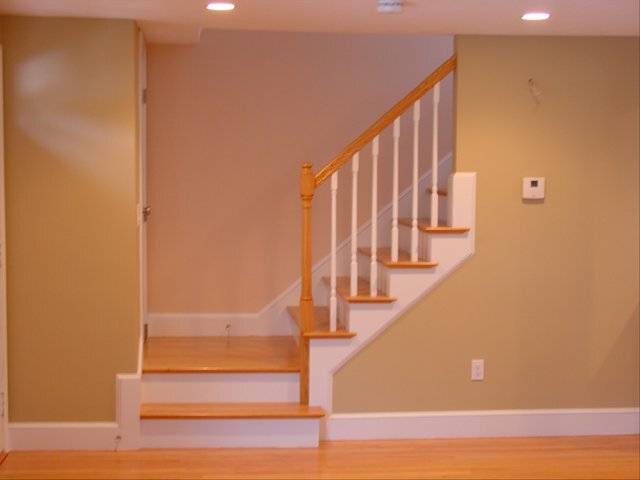 We work in Arlington, Massachusetts, and surrounding cities. 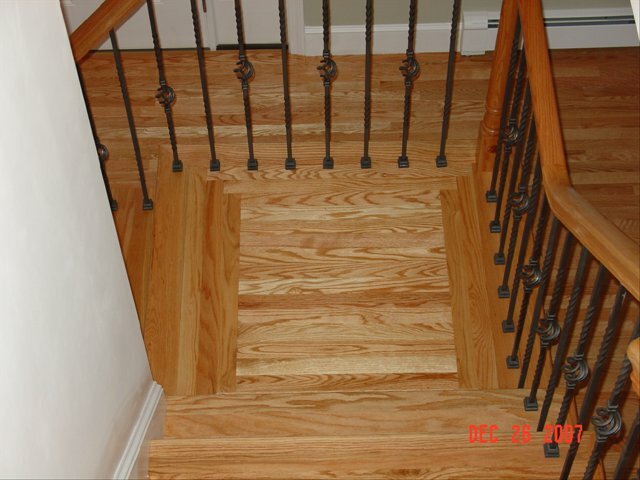 Some of those areas including Lexington, Tewksbury, Wilmington, and Winchester. 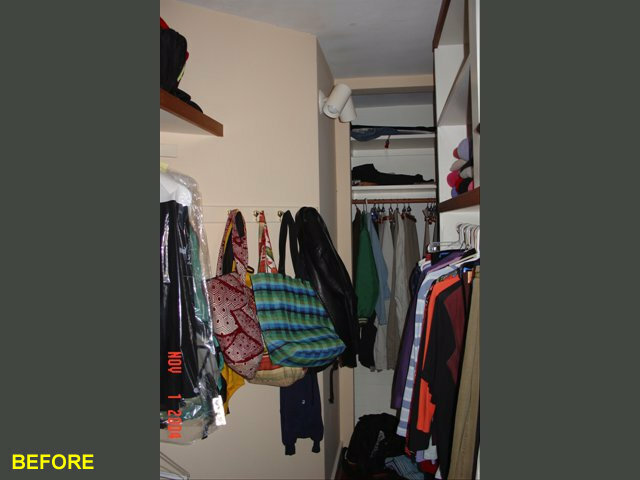 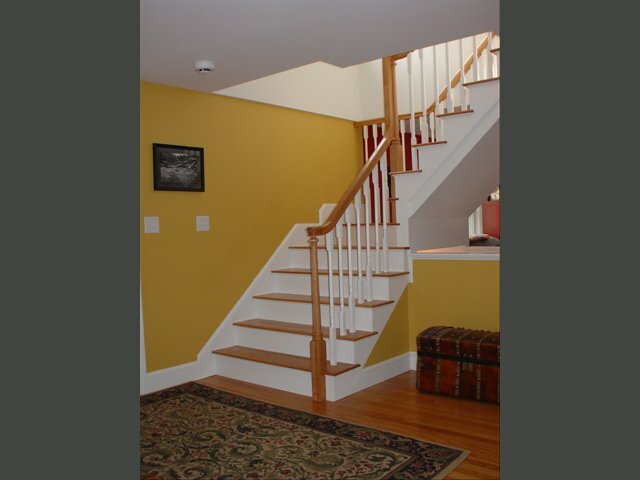 When you are ready to update the inside of your home, you need a company that you can trust. 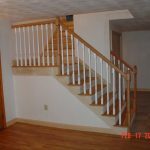 We’ve been in business since 1997 and have helped all of our customers to have the results they want. 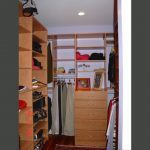 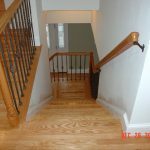 Picking an experienced company to handle your Wilmington and Arlington interior home improvement and remodeling is important. 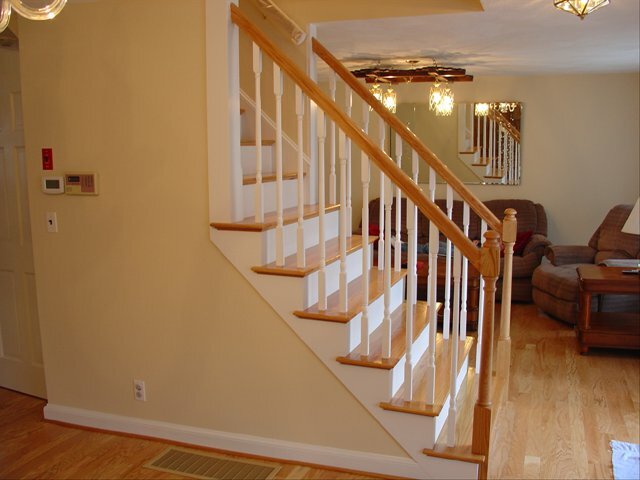 Our team is experienced and here for you. 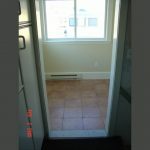 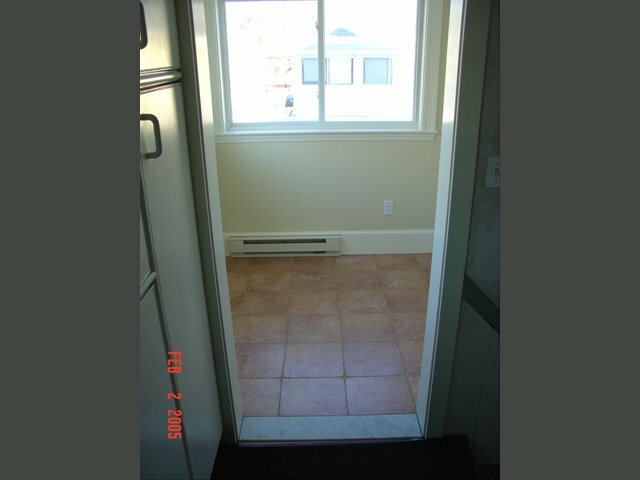 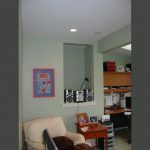 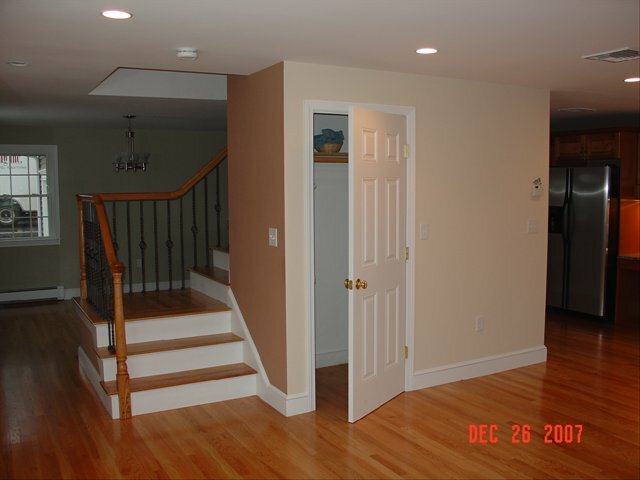 One of our qualified professionals will sit with you and listen to the plans you have for the inside of your home. 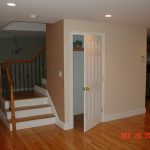 Once we know what you are looking for, we’ll get a design together for your approval. 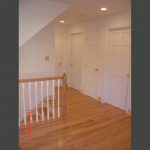 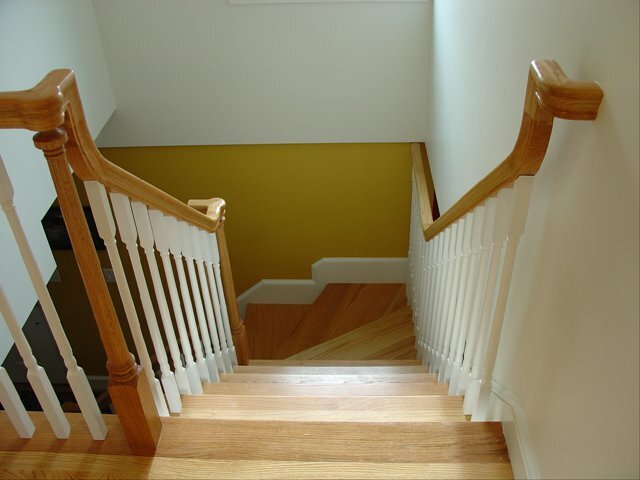 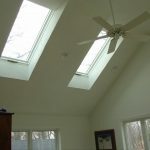 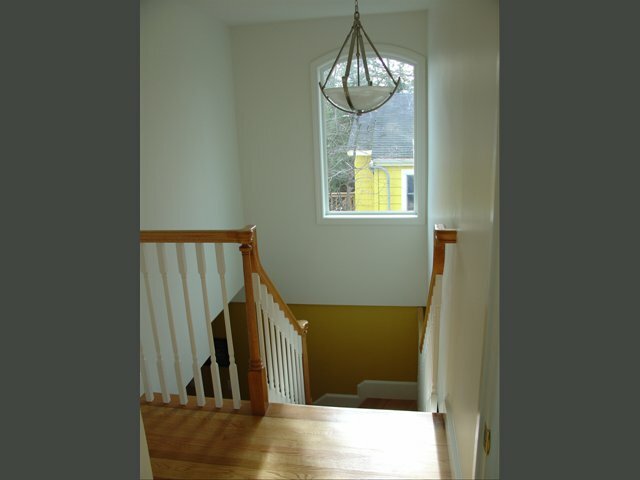 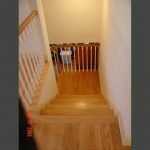 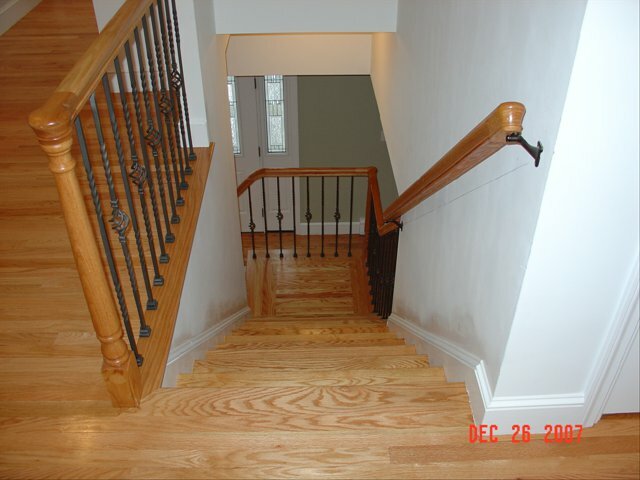 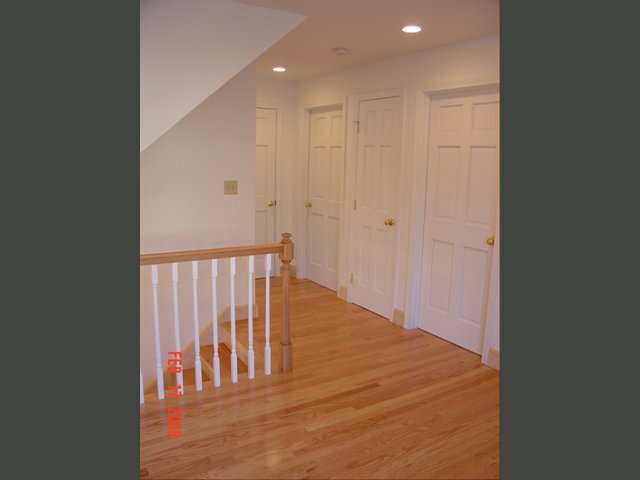 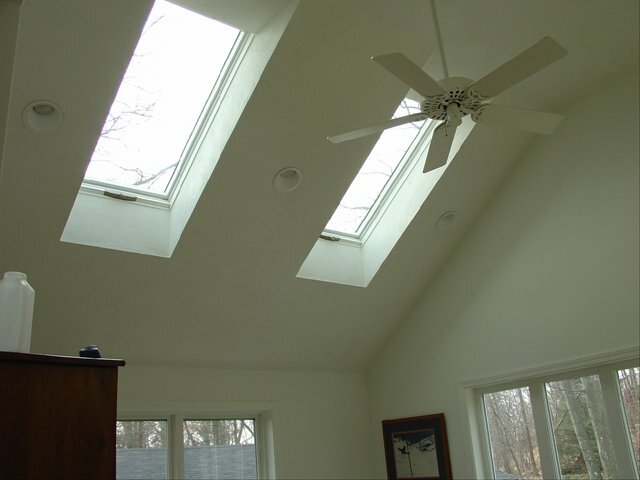 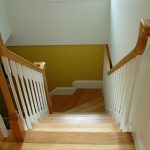 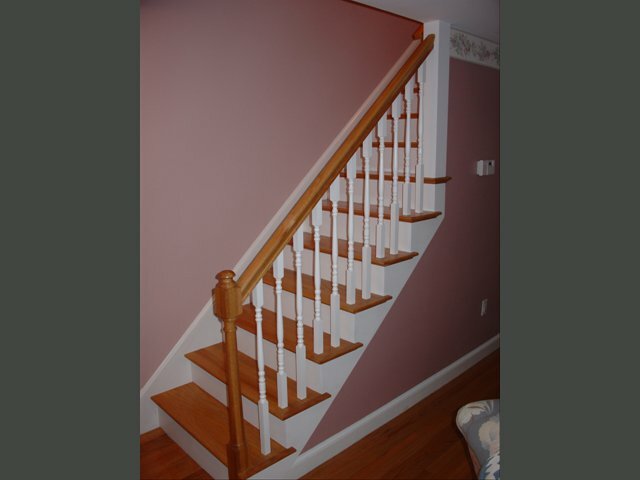 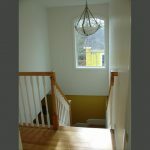 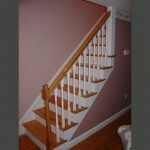 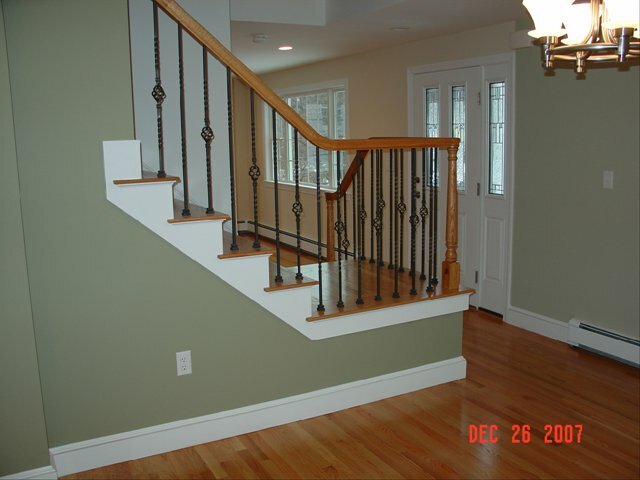 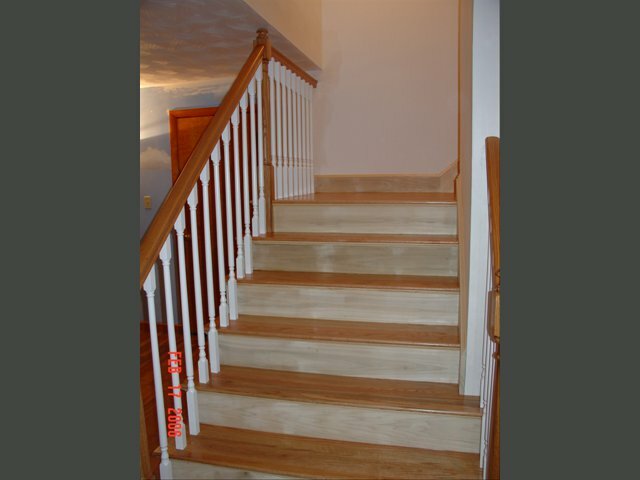 Let Advantage, Inc. handle all your Wilmington and Arlington interior home improvement and remodeling service needs. 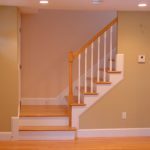 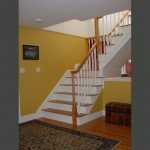 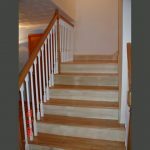 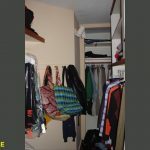 When you are ready to move forward with your custom Wilmington or Arlington interior home improvement and remodeling, call the team at Advantage Remodeling. 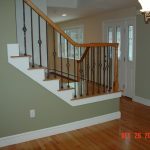 We’ll send one of our qualified professionals out to give you a quote. 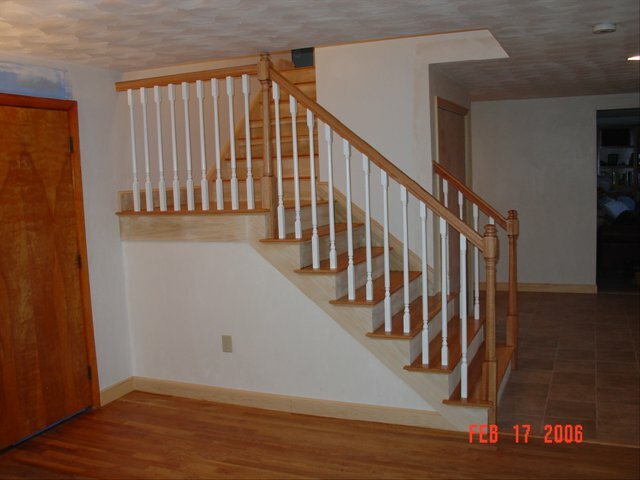 They’ll work with you so you get the home of your dreams.